Earlier in the week, Google posted April’s security patch for Android 7.1.1, while also rolling out stable 7.1.2 to select Pixel and Nexus devices. Then yesterday, Verizon updated its Pixel and Pixel XL support pages showing another unannounced update on the way as build NHG47K. We initially thought the “H” in there might be a typo, since the 7.1.2 builds expected were N2G47J and N2G47E. 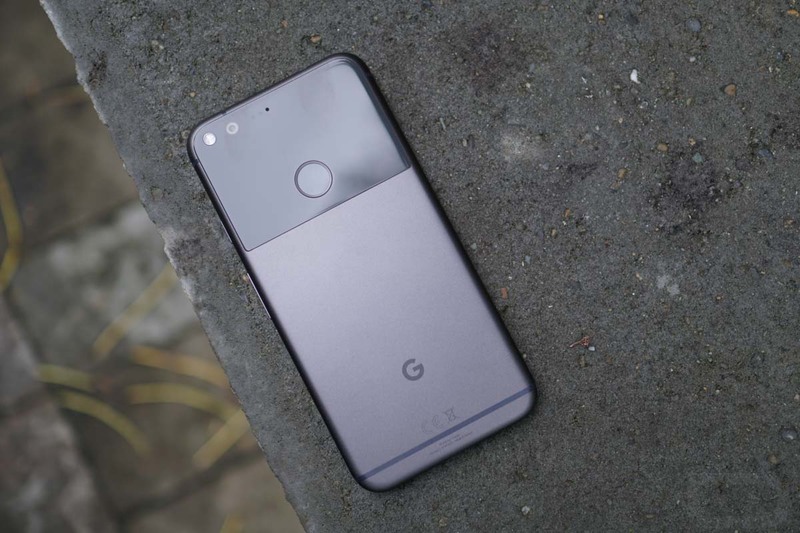 As it turns out, some Verizon Pixel owners have indeed starting seeing NHG47K and it is 7.1.2. Bug fix: In rare cases the phone was not able to receive text messages. UPDATE: The factory images and OTA files for this special Verizon build now available.